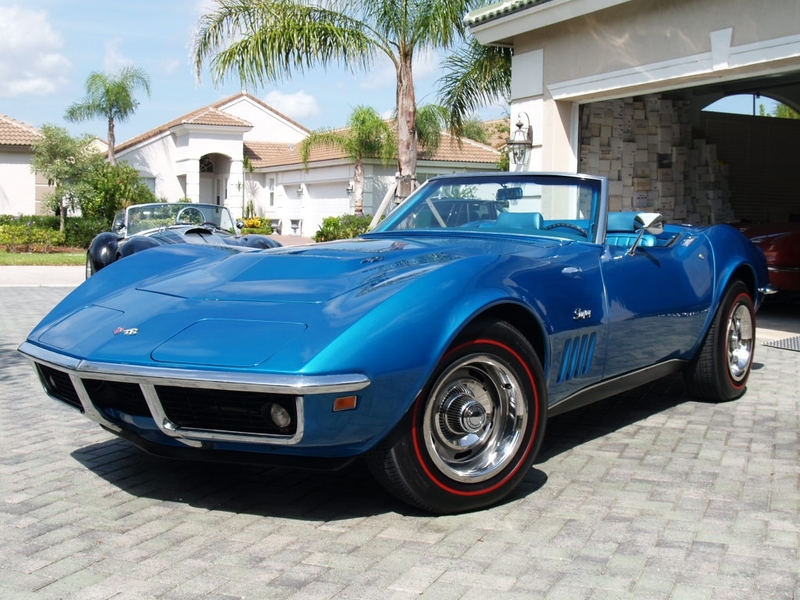 1969 corvette. The greatest car ever. HD Wallpaper and background images in the 美利坚合众国 club tagged: awesome best country united states of america america usa. This 美利坚合众国 photo might contain 敞篷跑车, 汽艇, 双座, 跑车, 跑步, 两座, 小汽车, 两个座位, 可兑换, 可转换, and 敞篷车.